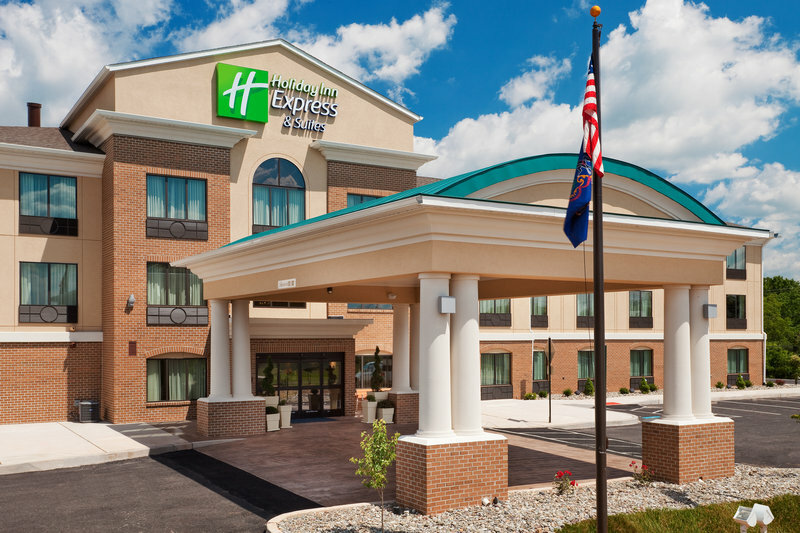 MBA Capital Funding secured financing for the buyer of the Holiday Inn Express and Suites in Limerick, Pennsylvania. Even though the buyer was not a U.S. citizen, Lynda Drehmer, Capital Markets Advisor, still secured an SBA loan and pari passu loan for the acquisition. The 71 key Holiday Inn Express was built in 2010 and is incredibly successful and profitable. Multiple lenders were vying for the opportunity to fund this hotel. The sale price was $7,225,000 and the total loan amount was $5,800,000. This is 80% loan to value, which is one of the highest LTV’s available in today’s markets.